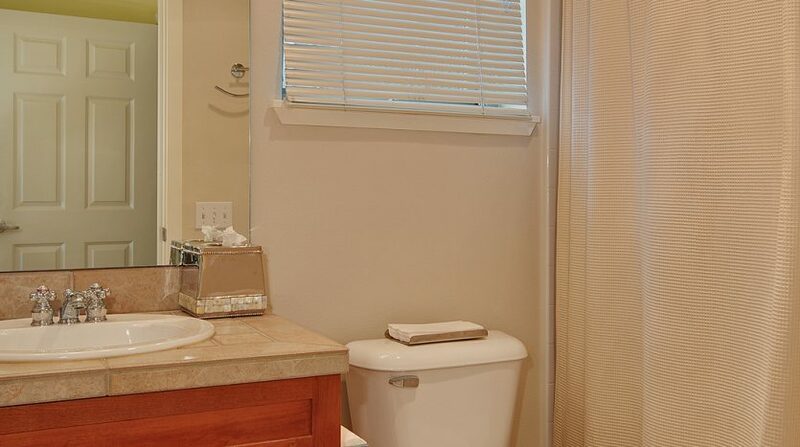 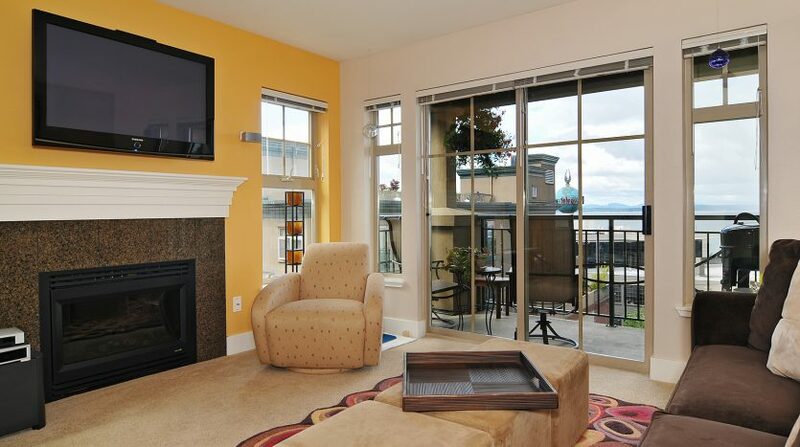 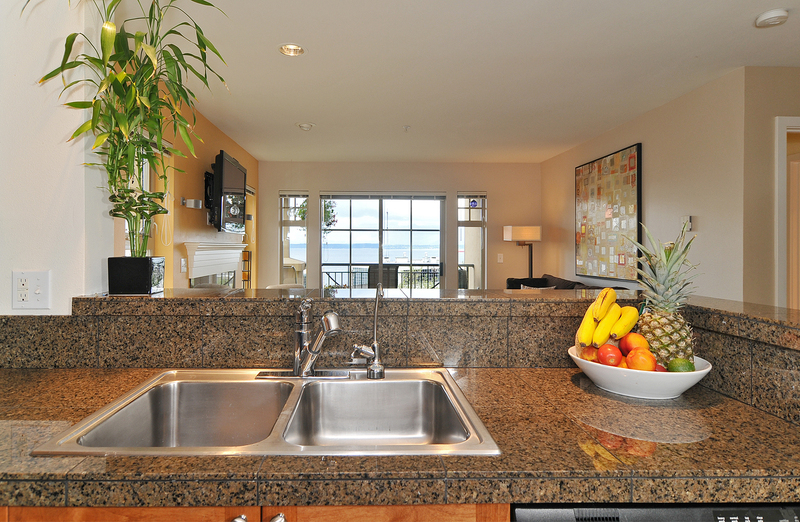 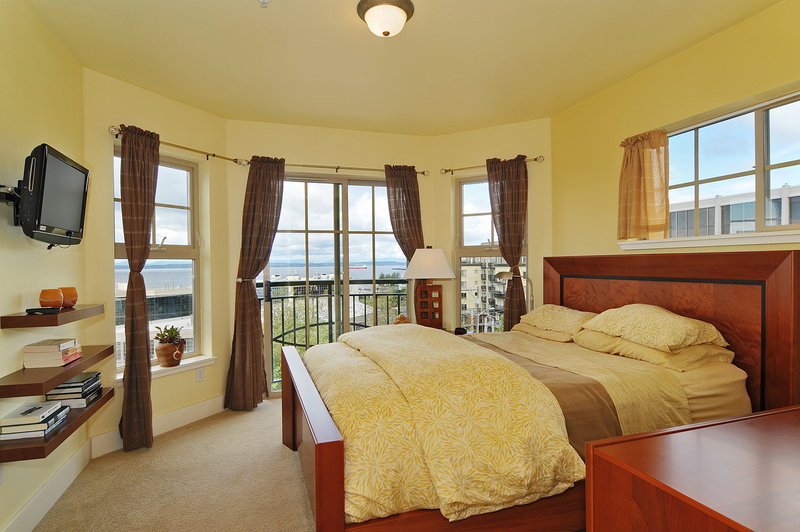 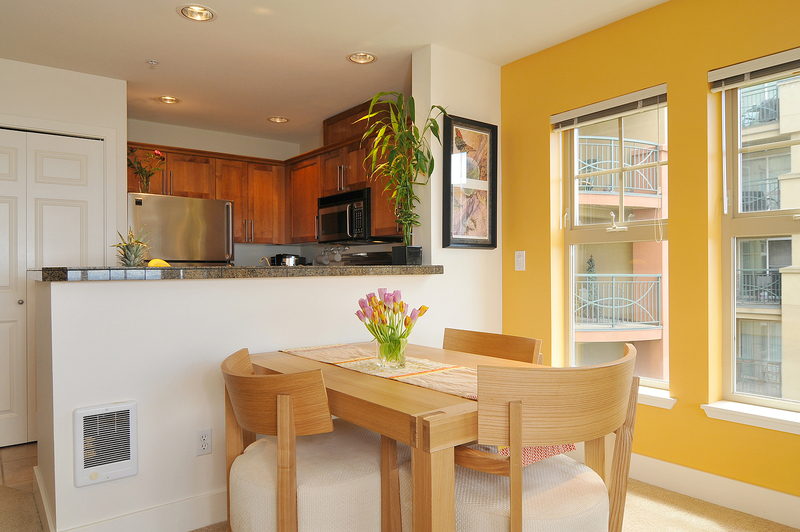 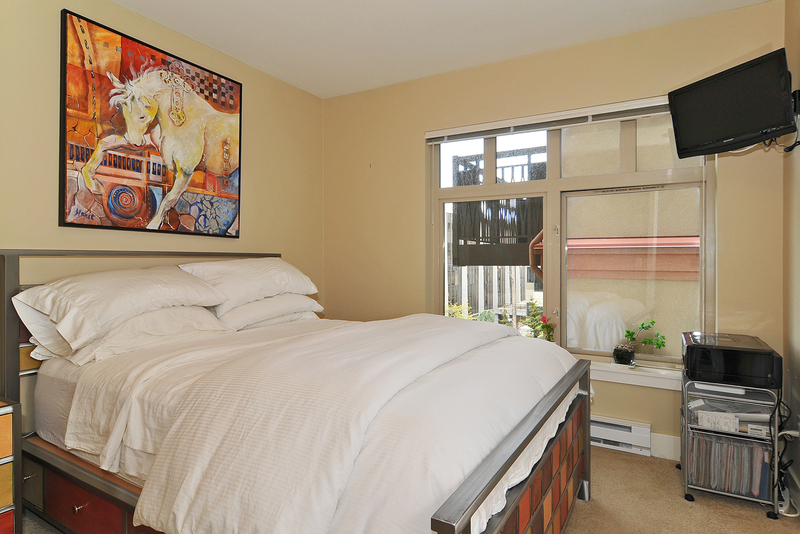 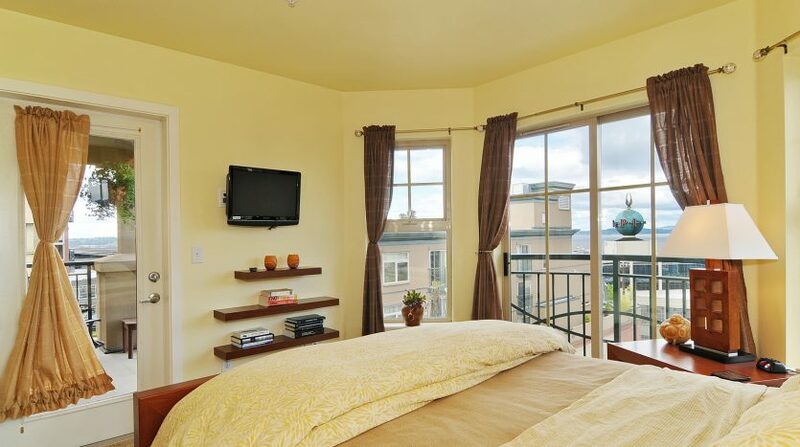 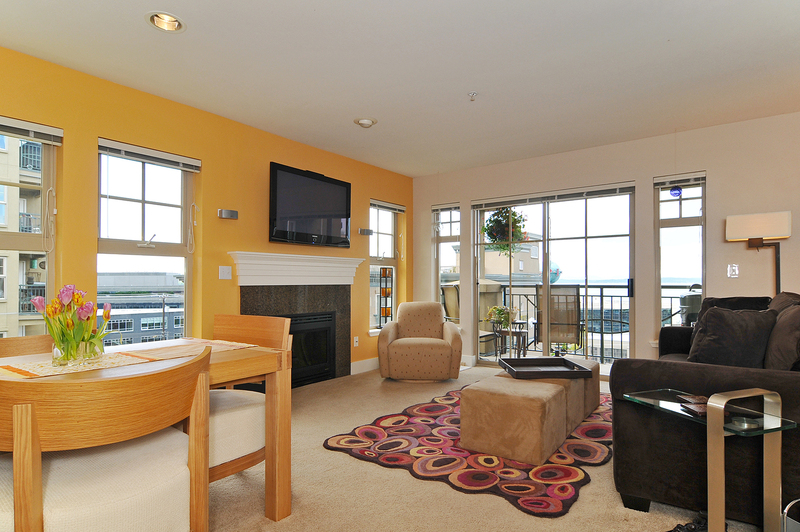 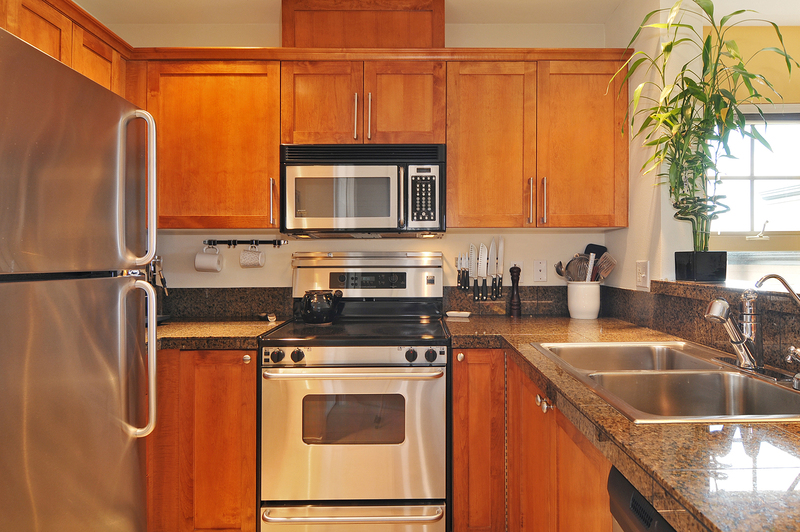 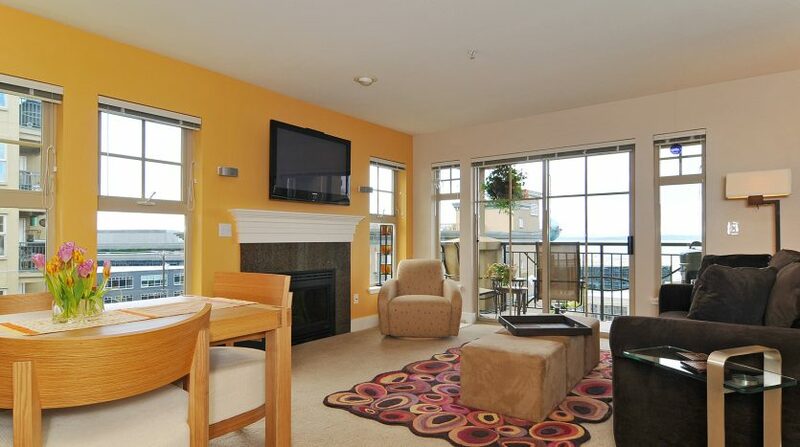 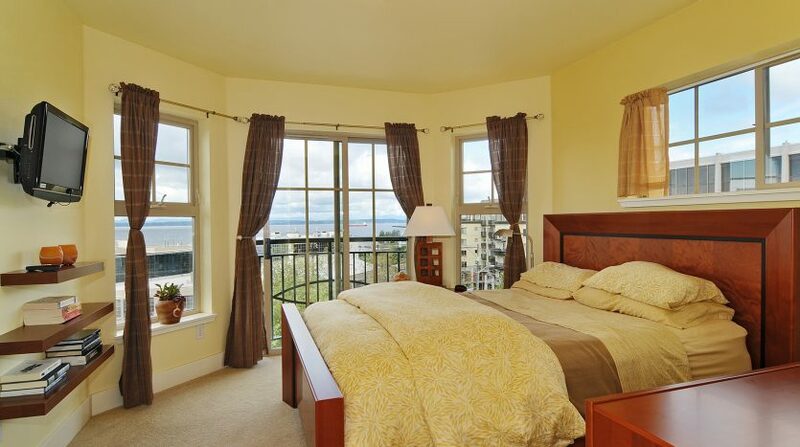 Ever dreamed of waking up to views of the glistening Puget Sound? 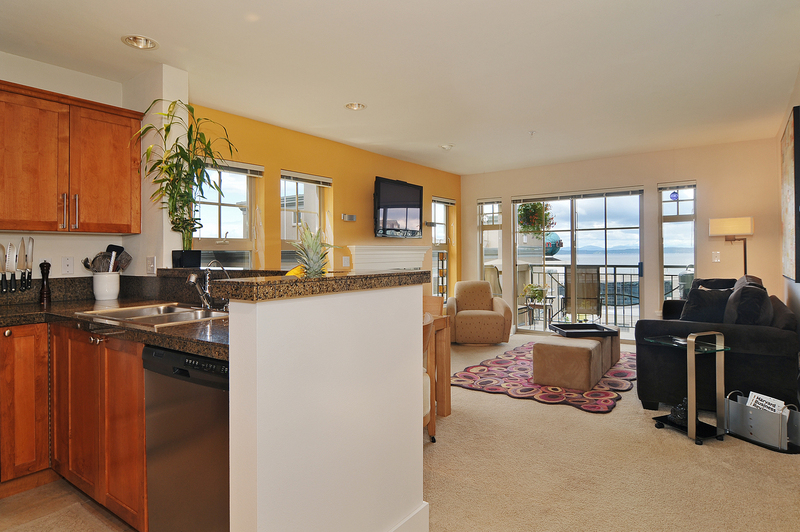 This is your opportunity to live that dream! 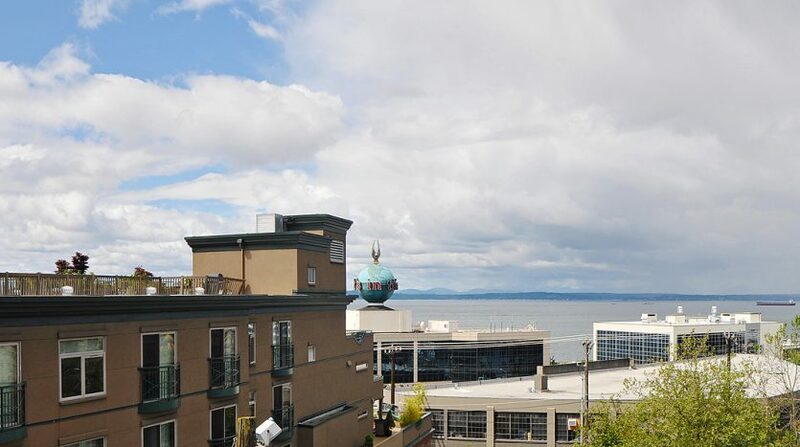 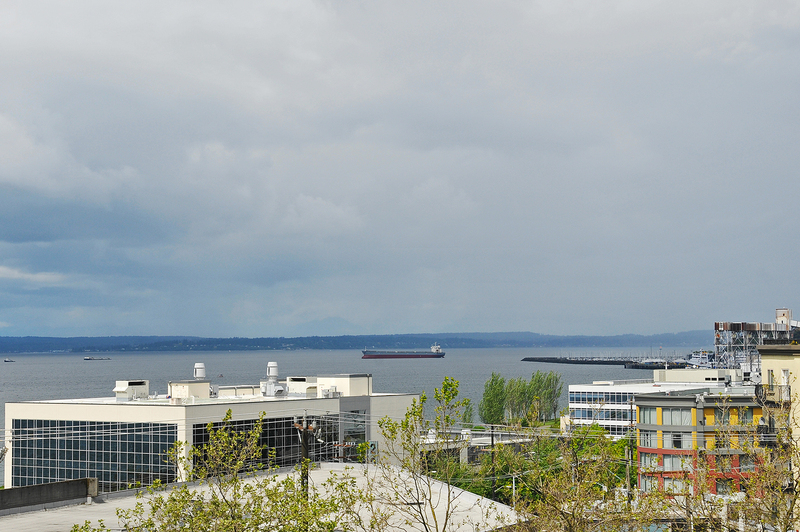 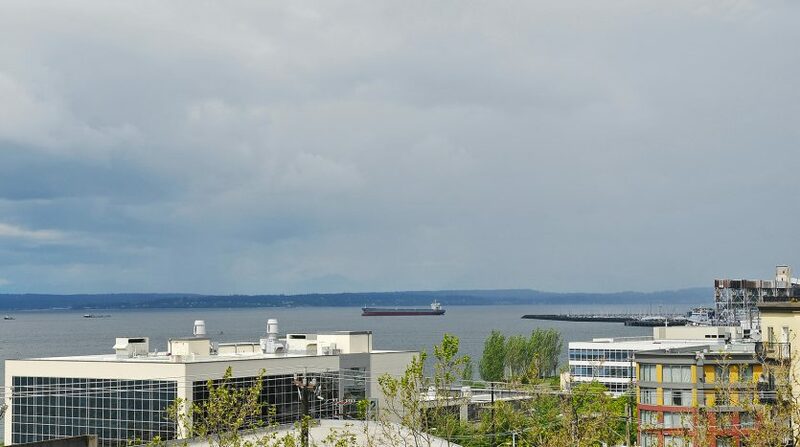 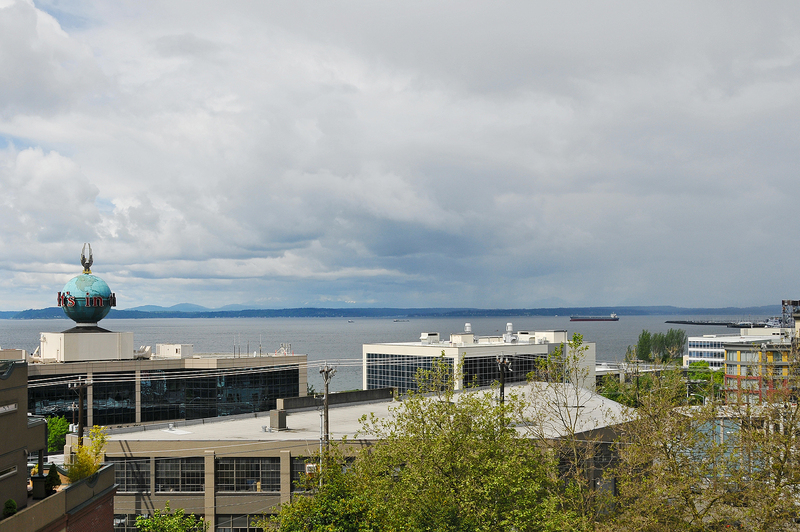 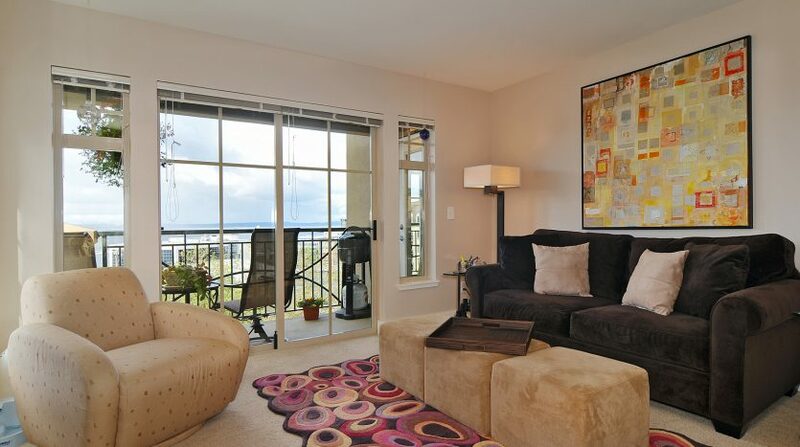 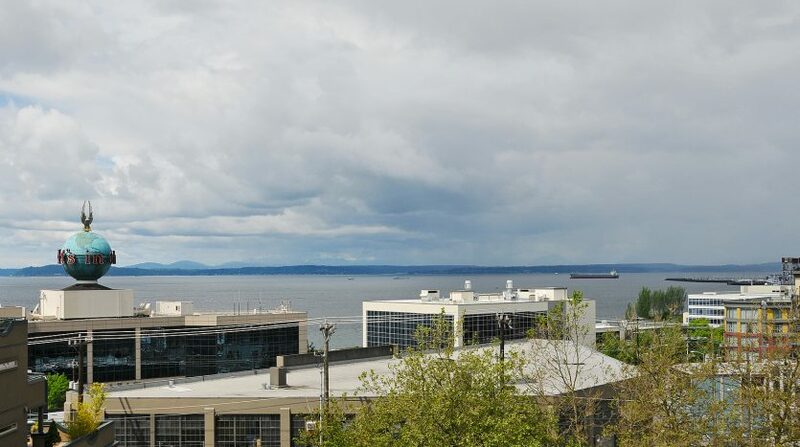 This lower Queen Anne condo boasts expansive views of the Sound, the Olympics, the cruise ships, and the ever turning PI Globe from the master suite, open living/dining/kitchen space and the private deck. 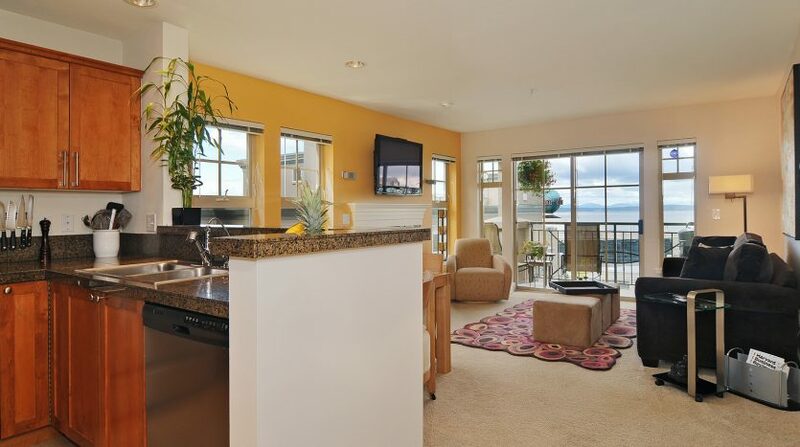 It will wow you! 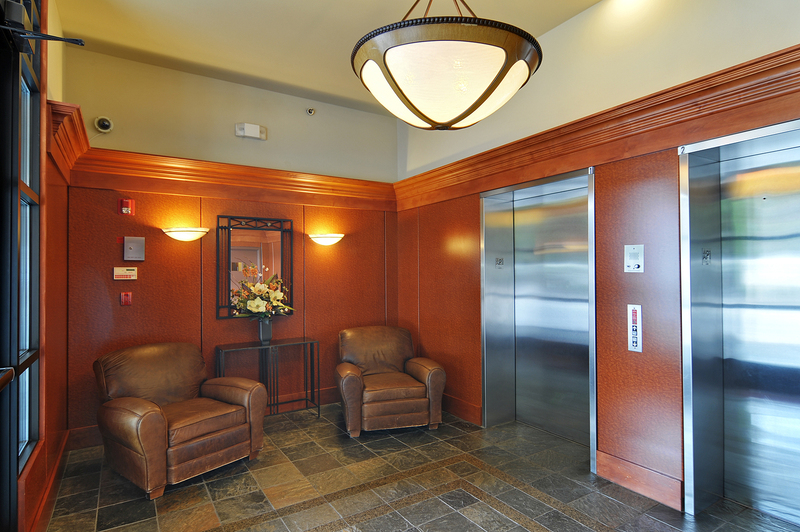 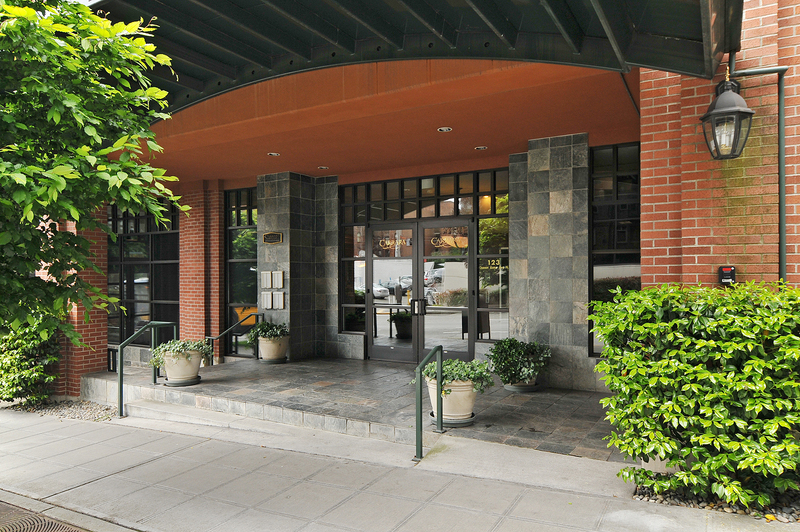 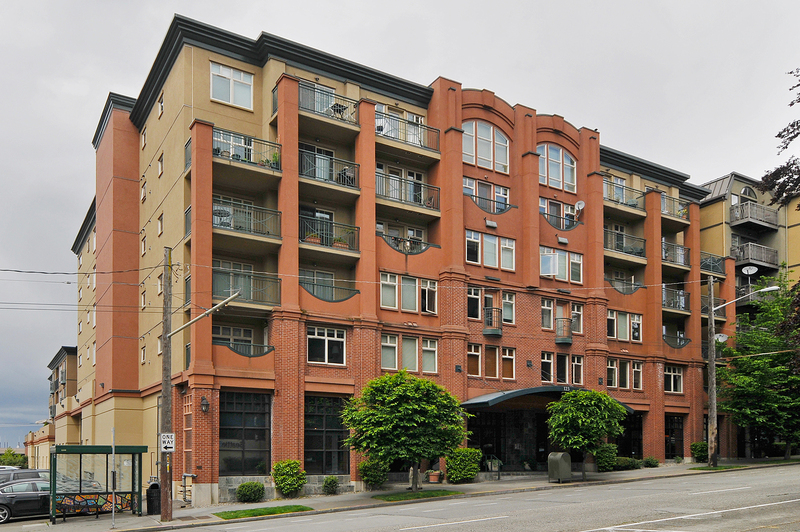 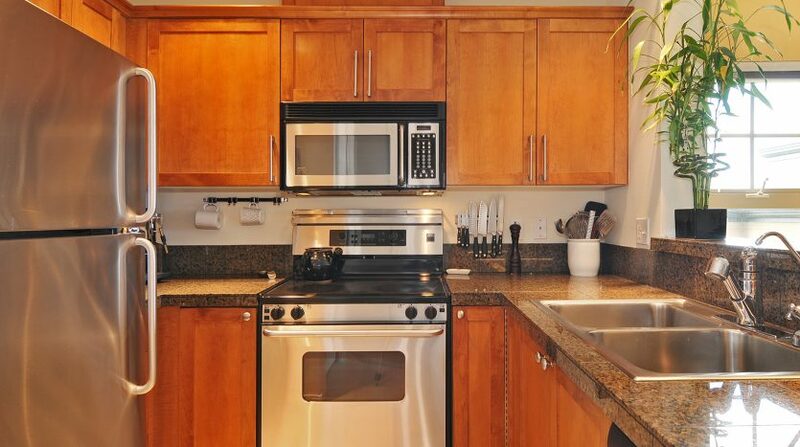 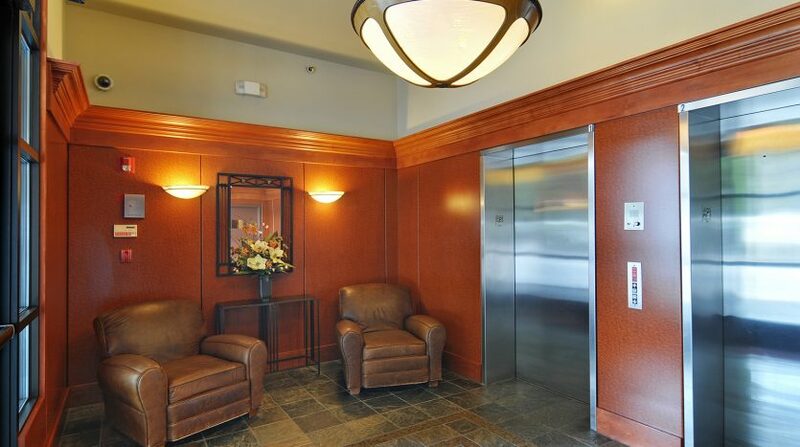 Once you enter the Carrara condo building through the secure lobby entrance and travel up the elevator to your home, you will know it is well maintained and well run. 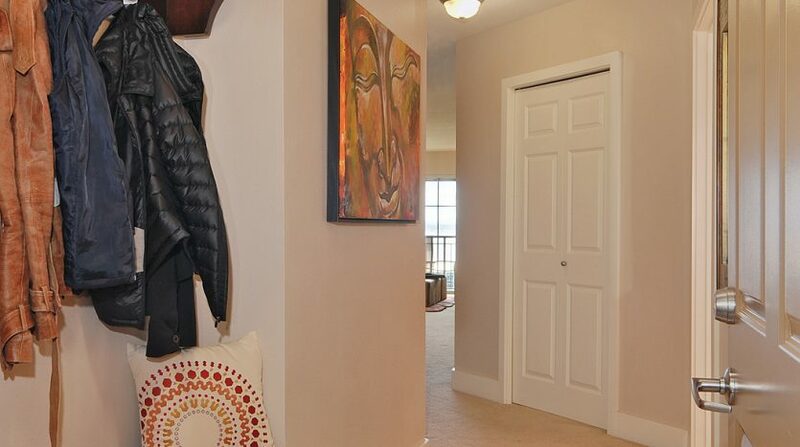 The entrance to your home is a lovely foyer that leads into your open living space. 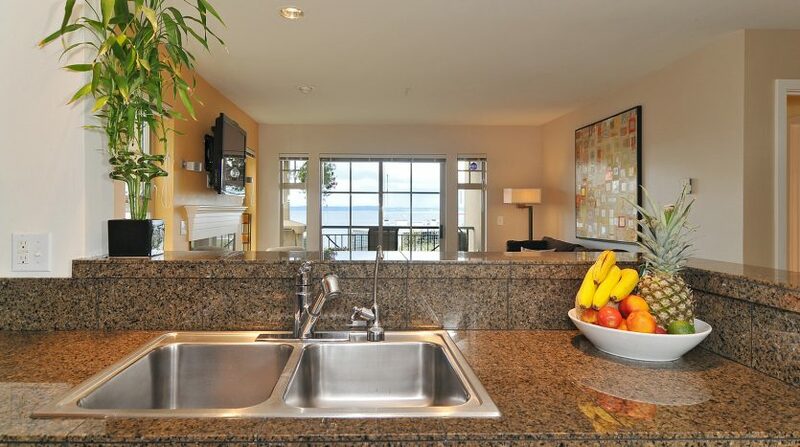 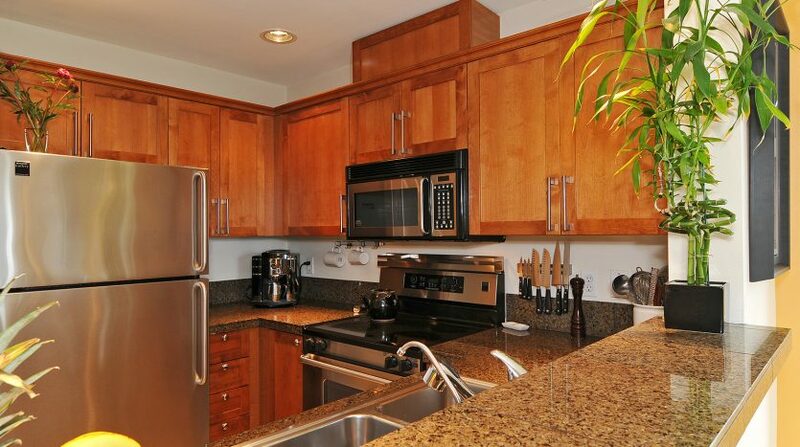 The modern kitchen has all of the features you will want: stainless appliances, cherry cabinets and granite counters all overlooking your dining and living rooms and out over Puget Sound. 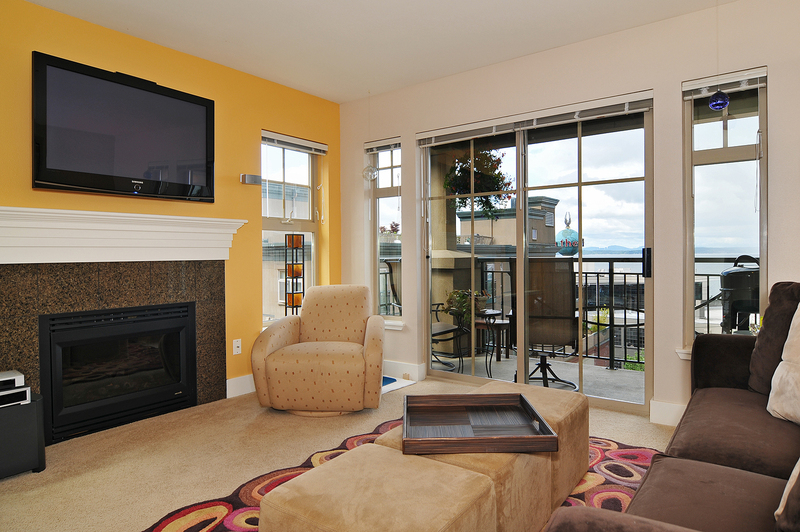 The living room is warmed by a fireplace and has plenty of room for your dining table but its best feature is its Puget Sound backdrop. 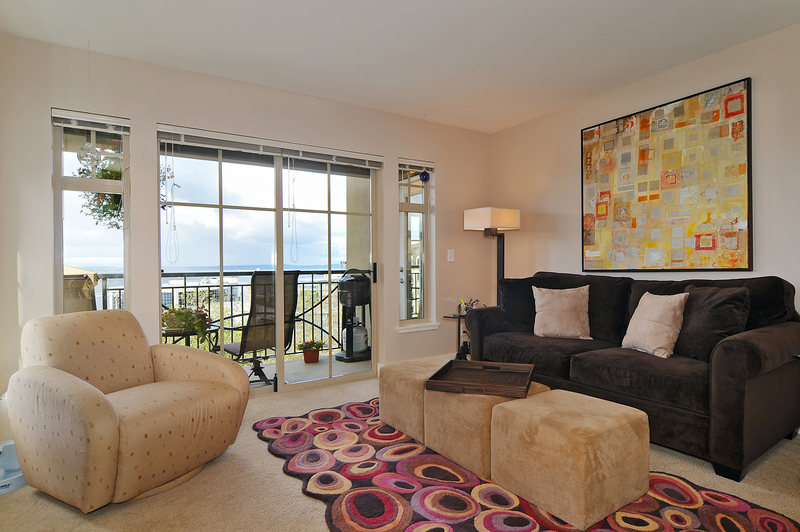 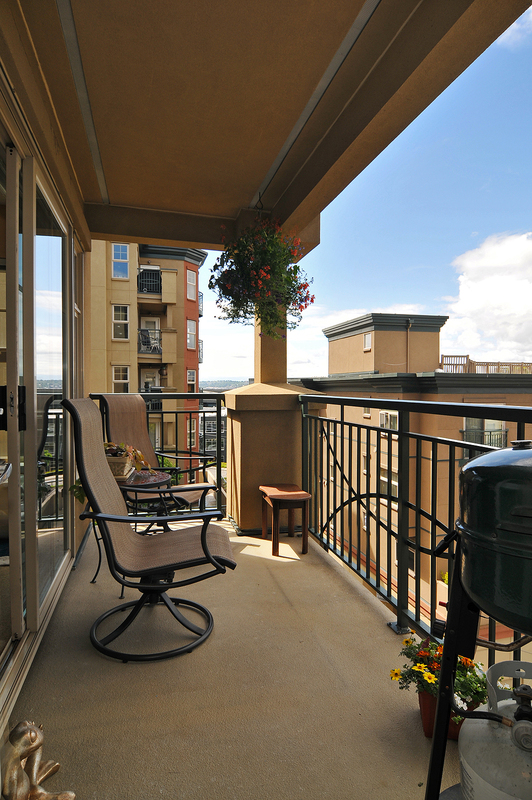 Sliding doors lead you out to your private deck where you can sit and enjoy the views whenever your heart desires. 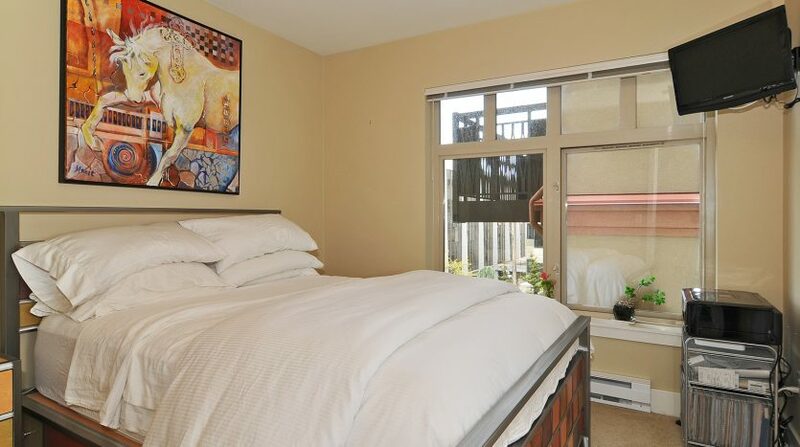 The master suite also looks out over the water and has access to your deck area. 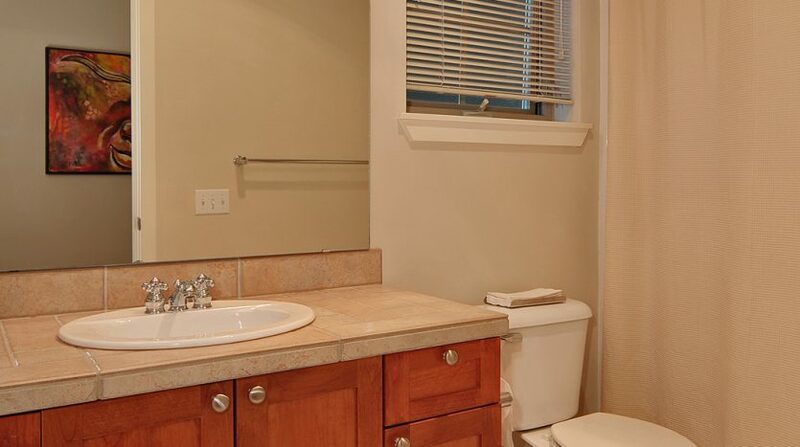 It has a walk-in closet and en-suite bathroom. 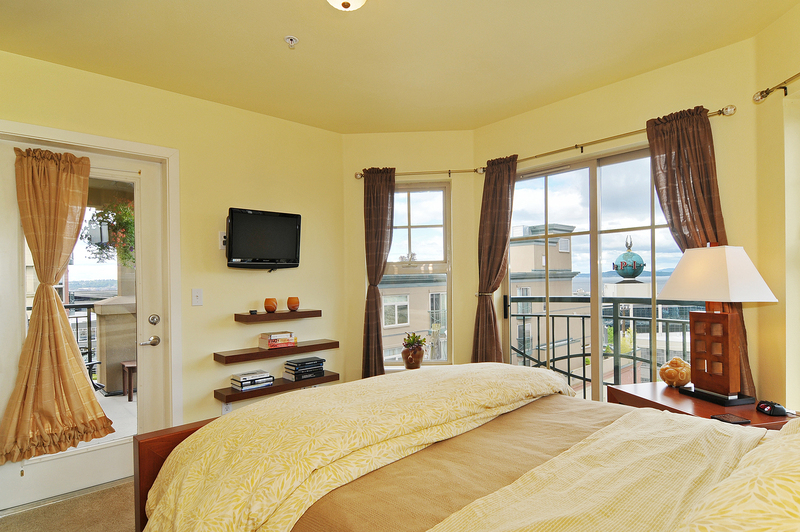 Your guests, office or hobbies have room too in the second bedroom. 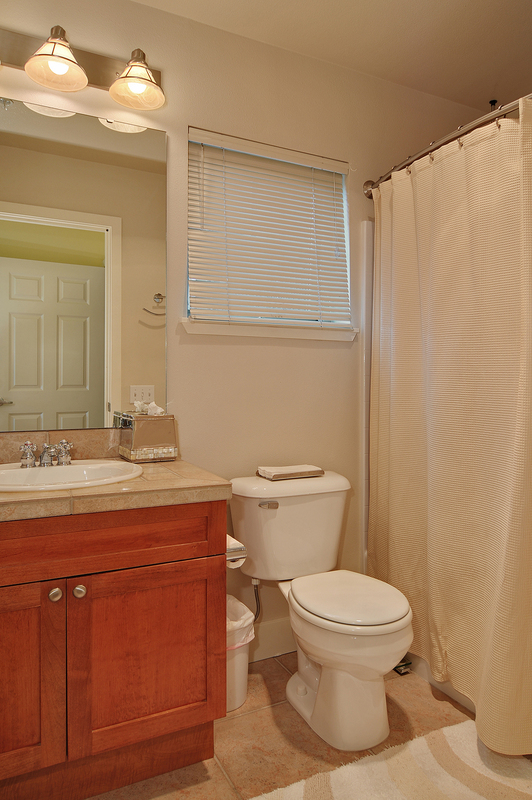 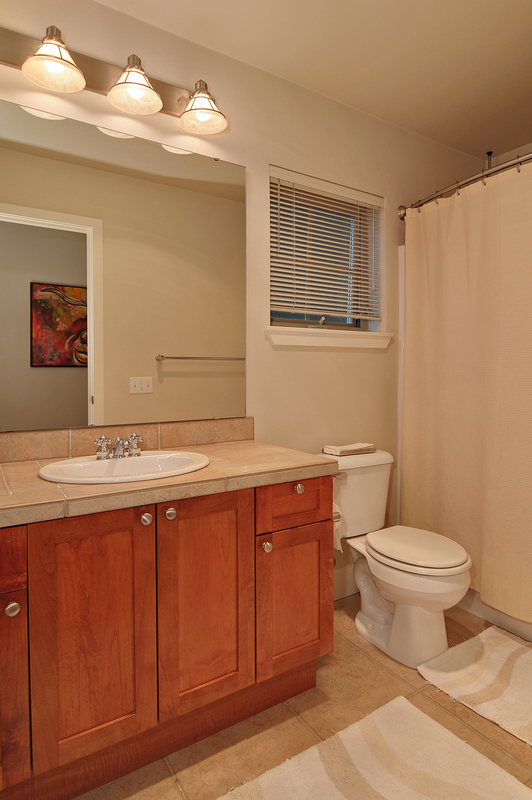 Another full bathroom and an in unit front loading washer and dryer round out the space. 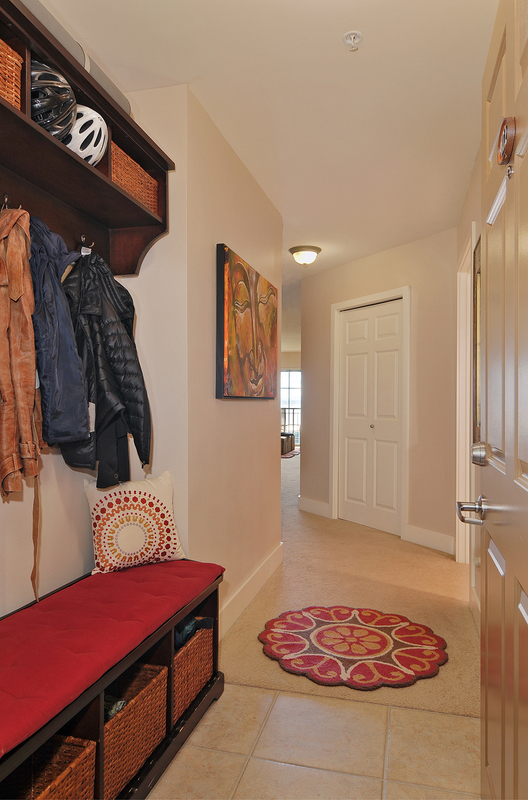 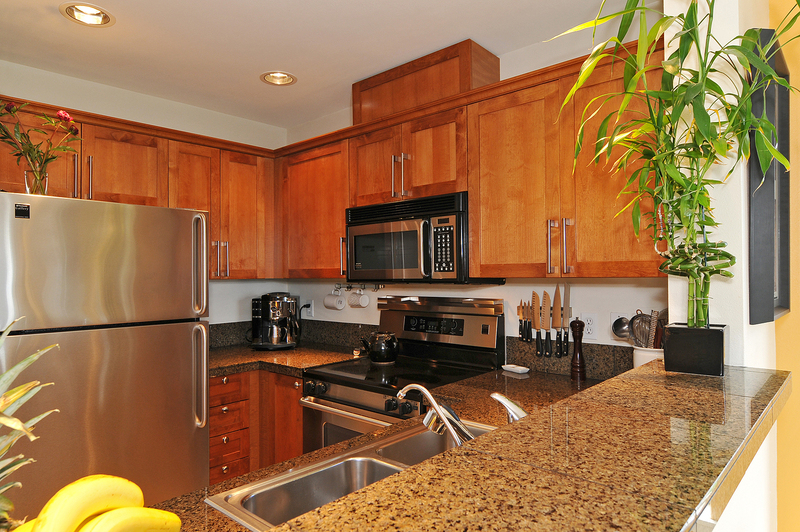 You also have the convenience of a secure parking space, bike rack and storage unit. 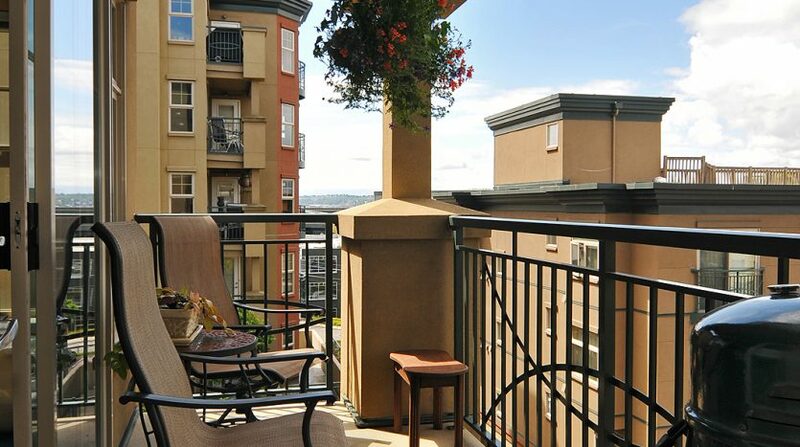 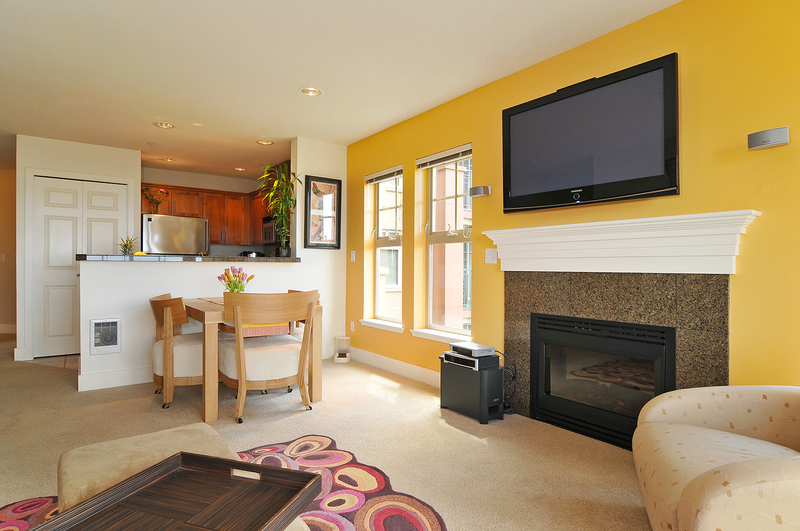 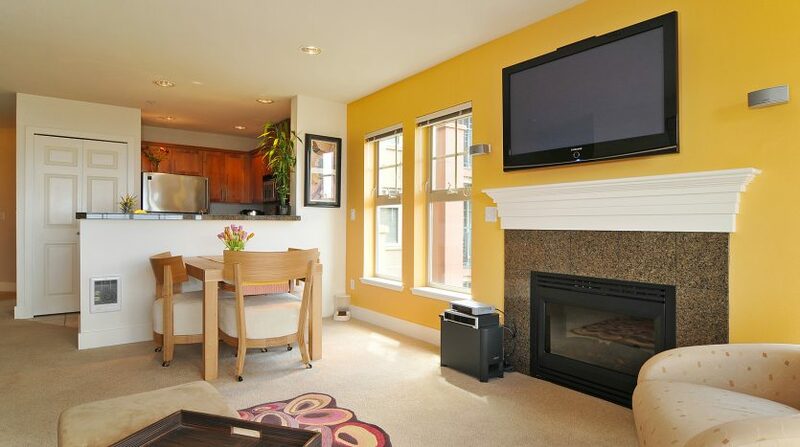 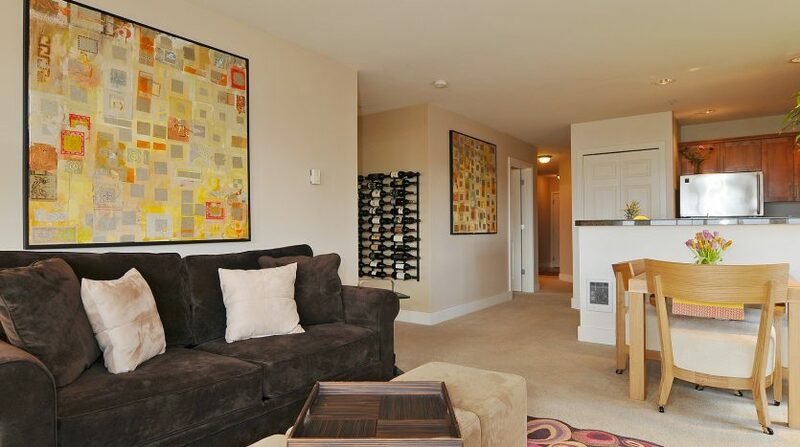 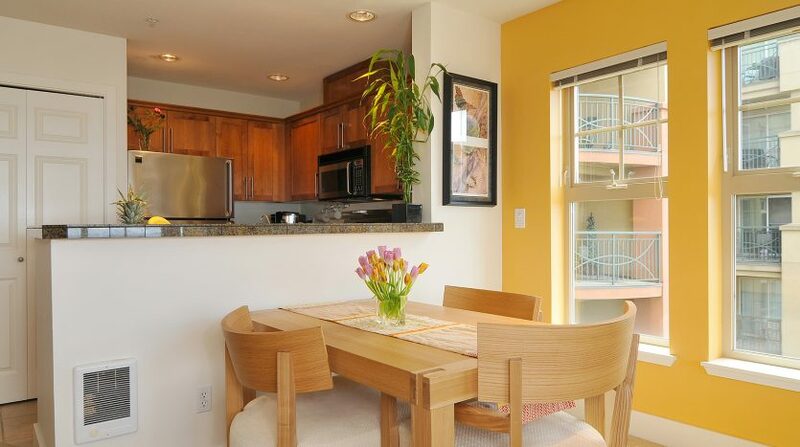 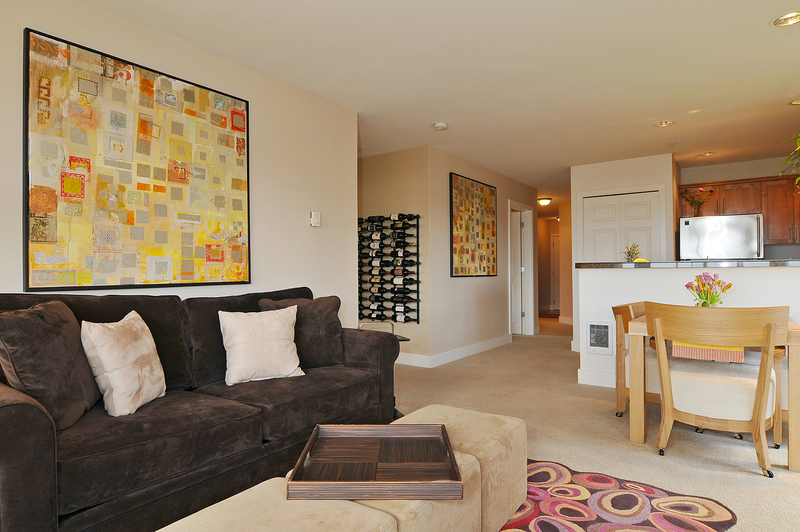 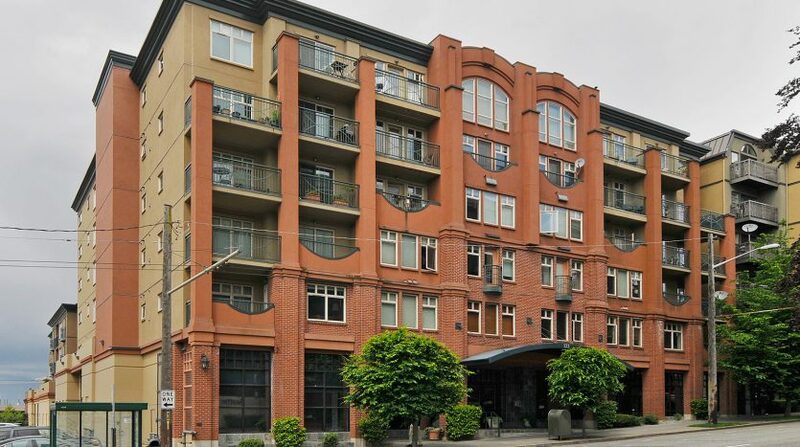 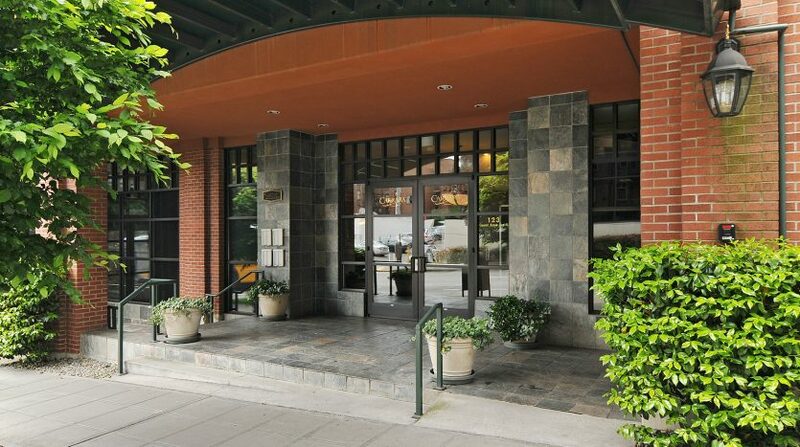 You can have all of this and be steps from Lower Queen Anne and Belltown’s vibrant urban cafes, restaurants, and activities including Myrtle Edwards Park and the Sculpture Garden.